Well my friends, Hardwell has done it again! 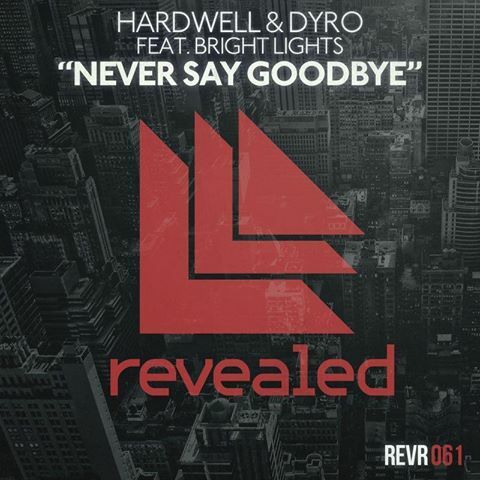 The Swedish DJ has released a beautiful collaboration with Dyro tilted “Never Say Goodbye” with guest vocals from Bright Lights. The song was premiered at Ultra Music Festival this year and was the main focus of Hardwell’s Aftermovie. Check it out! The song is available now to buy on Beatport and iTunes. One listen and I guarentee you will be hooked. Cheers!